Earlier this month, Listeria fear prompted the recall of 372,000 Pounds of chicken and pork Hot Dogs from Bar-S Foods. 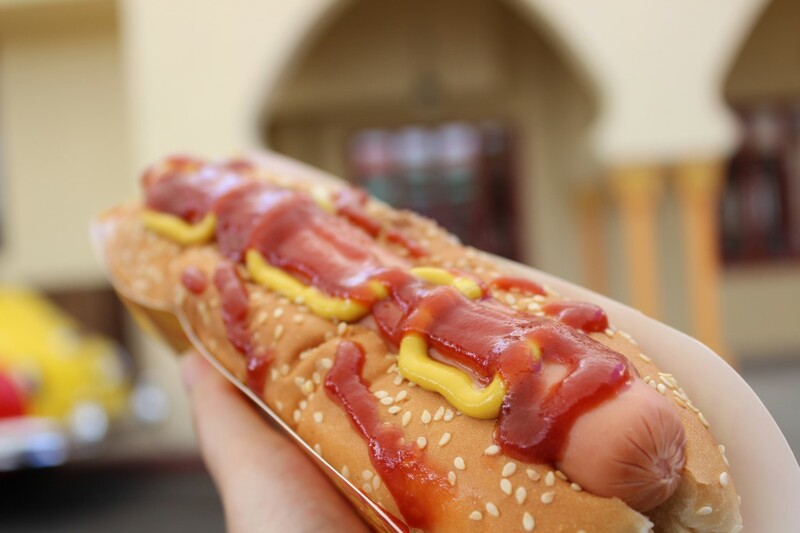 Listeria recalls in meat industry, especially in hot dogs are a recurring problem that can be controlled by implanting High Pressure Processing (HPP) as a post-lethality step in the HACCP plan. Foster Farms is a meat company specialized in a variety of chicken and turkey products. It has been privately owned and operated by the Foster family since 1939. 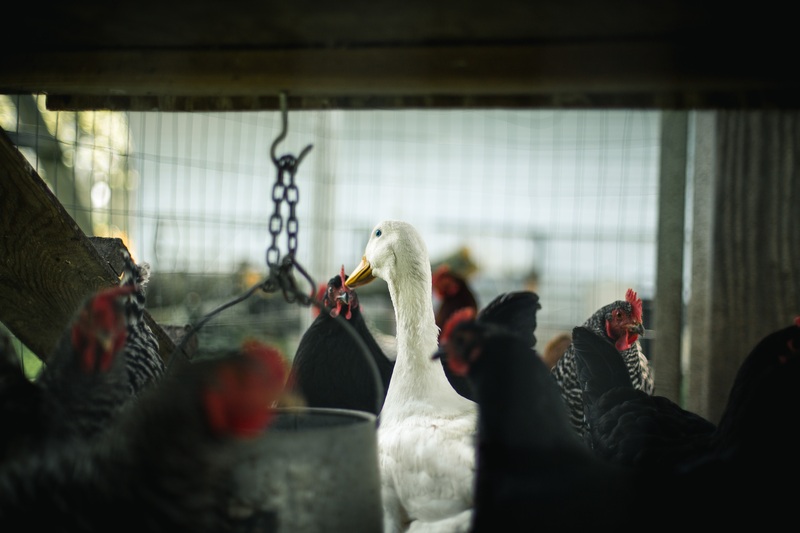 The company is publicly known for its commitment with its values which include animal welfare, social responsability, its environmental and antibiotic stewardship and locally raised. 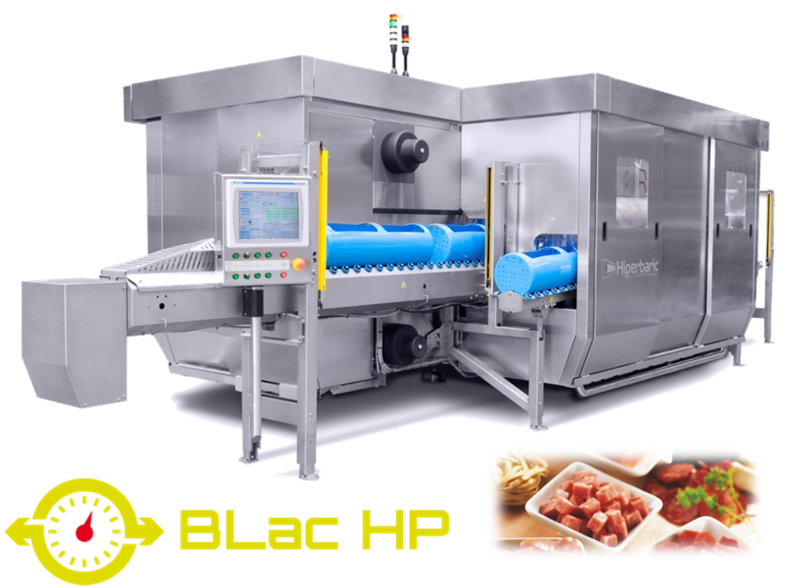 Hiperbaric has joined (as unfunded partner) the french project BLAC HP – Bactéries lactiques combinées avec hautes pressions pour un procédé durable de stabilisation des produits carnés réfrigérés (LACtic Bacteria combined with High Pressure for a sustainable stabilization process of refrigerated meat products): http://www.blac-hp.fr/. 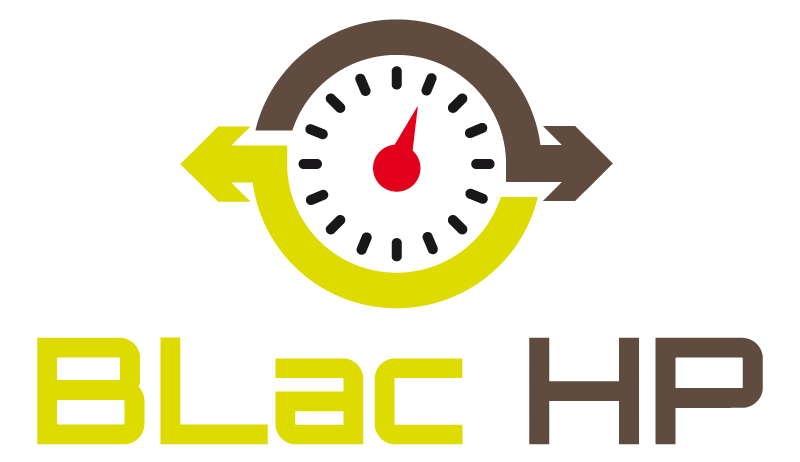 The aim of the project is developing a new strategy for stabilization of refrigerated processed meat products by combining high pressure (HPP) and biopreservation using lactic acid bacteria. 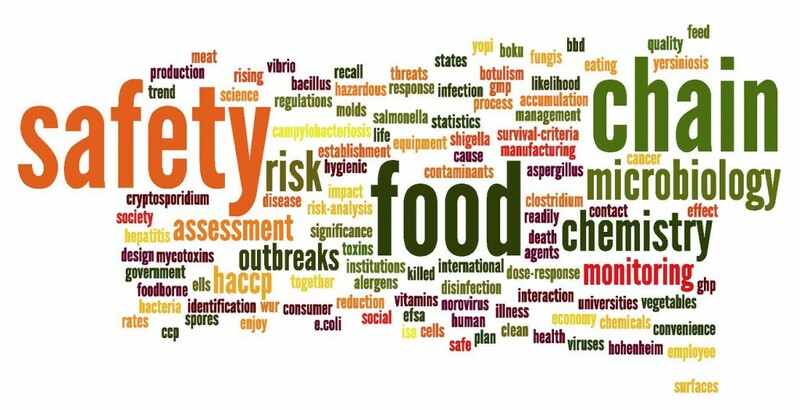 It is a project of high scientific content, but clearly focused on solving one of the problems that the meat industry faces every day: trying to reduce or eliminate the use of preservatives. The case study that will apply is the removal of nitrites in cooked ham to increase safety and shelf-life of the product. The project was approved within the call Appel Générique Programme 2014 Défi Sécurité Alimentaire launched by the French Agence Nationale de la Recherche (ANR). It will last for 48 months (January 2015 – December 2018) and will have a budget of 0,8 M €. The Université de Bourgogne (PAM Laboratory, procédés alimentaires et microbiologiques) coordinates the project. The consortium counts with 10 members, six research institutes and 4 companies: CTCPA, ONIRIS (GEPEA & SECALIM), INRA (Micalis) AgroSupDijon, IFIP -Institut du porc; SBV (porc biologique); CHR Hansen; Cinq Degrés Ouest and Hiperbaric. The role played by Hiperbaric is to offer advice and give access to HPP equipment for processing product testing. Well, the answer is YES, you could, BUT… pay attention, because HPP changes completely the color and the texture of the meat. The fresh meat or fish turns much paler, whiter, with a more texturised, gelified apperance. Almost like it had been slightly cooked! Though no thermal treatment has been applied whatsoever. Despite this historical limitation of high pressure technology, several innovators have used HPP in new value propositions. 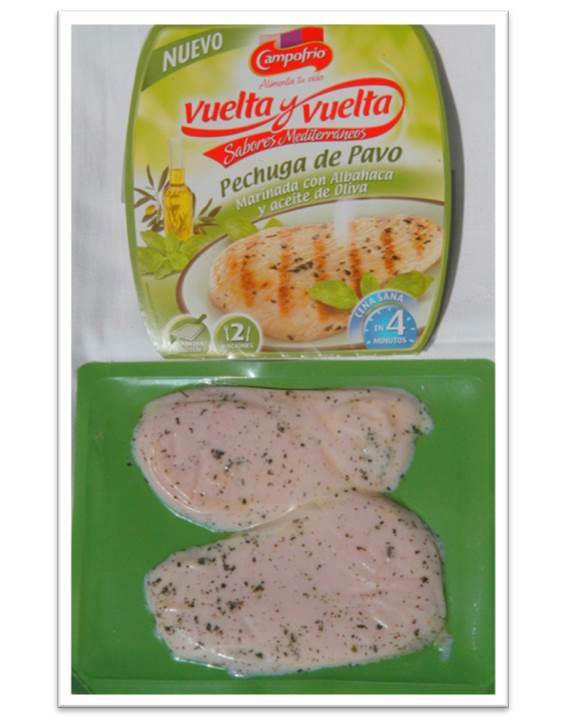 Campofrío in Spain, for example, developed and marketed “Ready-to-Finalise” turkey and chicken breasts in a marinade. 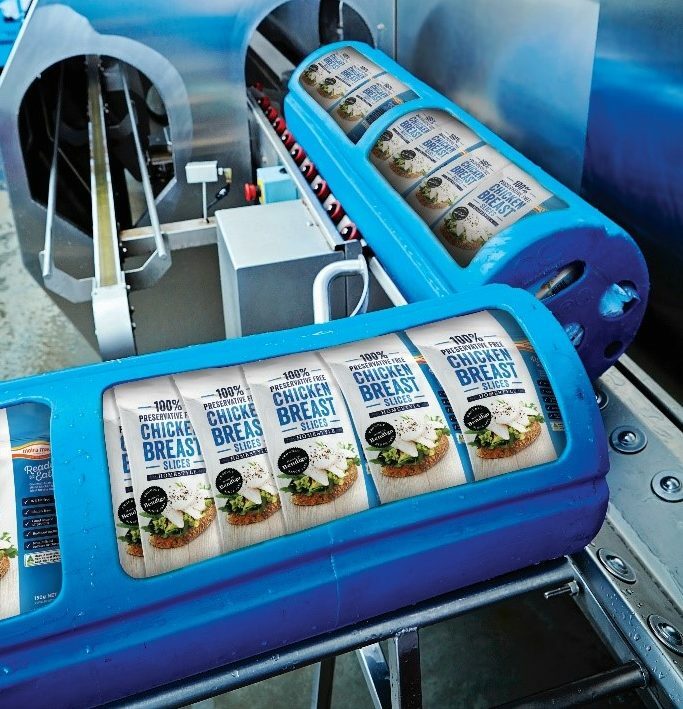 It is a product with long shelf life (35 days), convenient, faster to finalise on the pan or grill because the protein struture had already been transformed in the HPP step. DIL, a leading technology center in Germany working extensively on HPP applications, developed a method to substitute the thermal step in some products such as the German onion sausage, or the liver sausage, with an HPP step. Yes the sausage could be paler, but more nutritious, faster to manufacture an with important savings in energy. As for the liver sausage, the spreadability was improved, and the liver flavor profile is avoided when eliminating the thermal treatment and using only HPP. 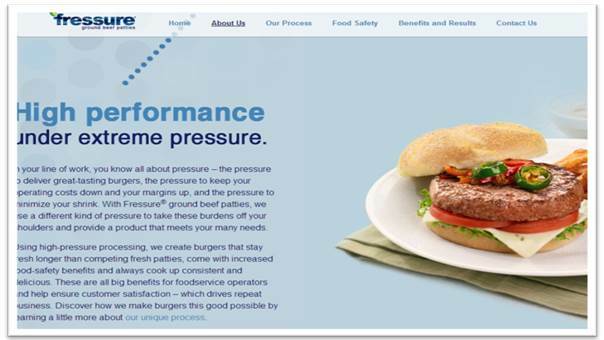 Cargill, leading multinational in the protein business (amongst other food segments) has worked very hard to develop HPP beef patties with extended shelf life and increased safety: The Fressure burgers, for foodservice application. In this case, it’s probably easier to explain the chefs and the operators why that pattie is different… but also, why it’s more convenient (refrigerated vs. frozen), safer, and knowing that the final result, once grilled, is all good the same. 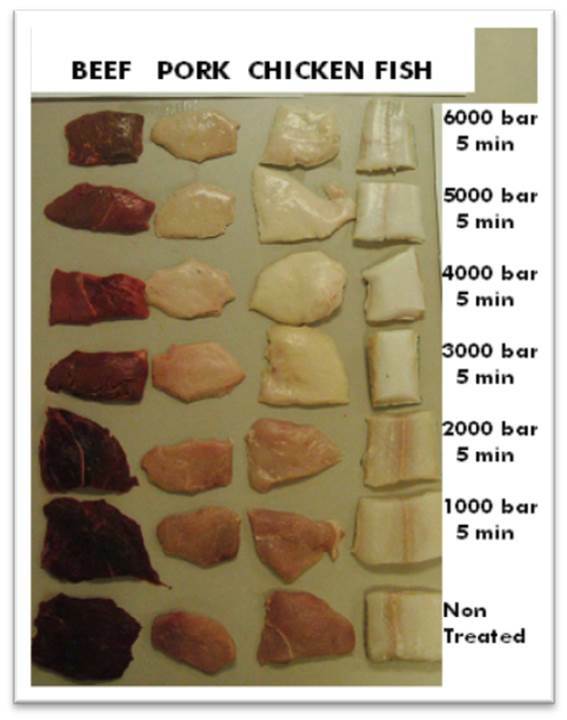 Other interesting developments for fresh meat are being worked in Australia by CSIRO-Food Science Australia and the Meat and Livestock Commission there, as well as by Hormel, a leading American meat corporation, for applications of HPP as a slaughterhouse intervention. 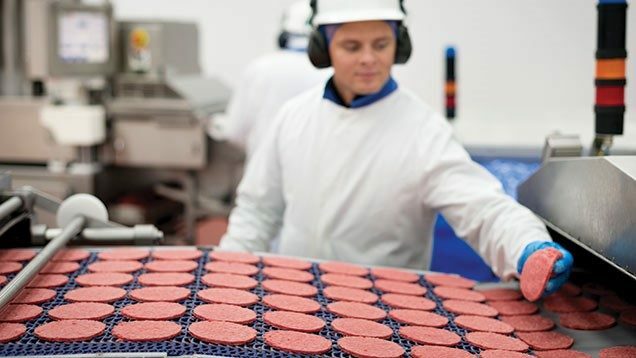 The objective: using relatively low pressures, literature suggests that meat cuts can be tenderised, and even better, as a pre-rigor mortis step, glycolisis can be inhibited – hence preventing the hardening and acification of fresh meat after slaughtering. In conclusion, there are several challenges and limitations when it comes to implementation of HPP technology in fresh meat. But also very interesting potentialities and even current truly innovative applications! !